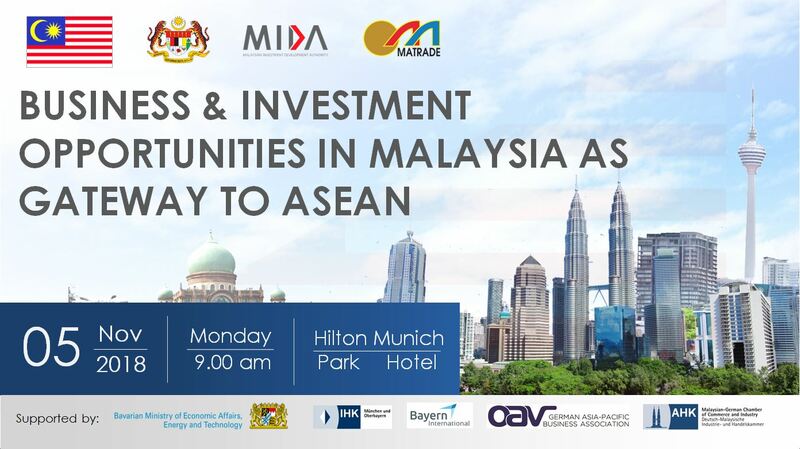 We are pleased to invite you to take part in a seminar regarding Malaysia/ASEAN in Munich on the 5th of November 2018. Further information about this event can be accessed here. If interested, please register with the event organizer and indicate “via GBP International”. We would gladly arrange an individual appointment for discussion and consultation, too.